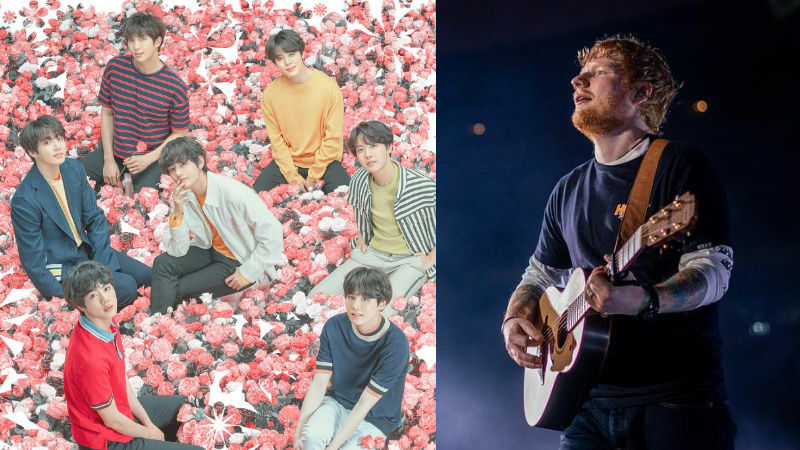 [SBS Star] BTS to Include a Collaboration Track with Ed Sheeran in 'MAP OF THE SOUL : PERSONA'. English singer-songwriter Ed Sheeran revealed to have given out a song to K-pop boy group BTS for its upcoming album. On April 12, BTS' management agency Big Hit Entertainment revealed more details about the seven songs included in BTS' new album 'MAP OF THE SOUL : PERSONA'. The title track 'Boy With Luv', featuring American singer Halsey, is a funk pop song about happiness in simple love. RM's solo track 'Intro : Persona' seeks to answer the ultimate question, "Who am I?" and 'Mikrokosmos' is an examination of people's individual universe. 'HOME' is a message from BTS members that says when they are tired and lonely, the home they want to go back to is where their fans are. 'Make It Right' includes credits for Ed Sheeran, and the song sings about the love of someone who has believed in you from the toughest beginnings. 'Jamais Vu' is a unit track of J-HOPE, JIN, and JUNGKOOK, and 'Dionysus' is a hip-hop track with a strong beat.  Meanwhile, BTS unveils the comeback performance live for the first time on NBC's 'Saturday Night Live' on April 13 (local time).